T-shirts are versatile staples that are beloved and worn by almost every individual (literally). They embrace you on your toughest days and enhance your happiest moments. There are three things that set a good t-shirt apart from a great t-shirt: material, fit, and slogan. Bear with us here. 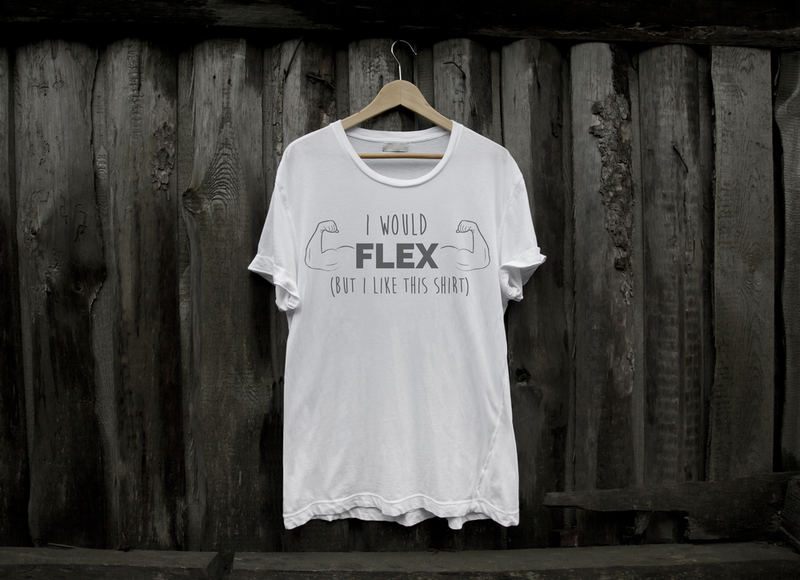 Plain white-Ts are perfect for any and every occasion, but when your shirt is emblazoned with loud and motivational slogans or clever doodles, you can't help but feel exponentially more empowered. Here are our top picks for the Internet's most wonderfully-made motivational t-shirts that you can probably wear on your way to the gym. We have some great motivational tank tops too at our PumpUp boutique! PumpUp is constantly on the lookout for creative ways to bring you great apparel that you'll rock both inside the gym, and outside. Let us know what your best ideas for motivational t-shirts are in the comments below and we may just create them for you! What are your favourite motivational slogans that you'd like to wear all day every day?